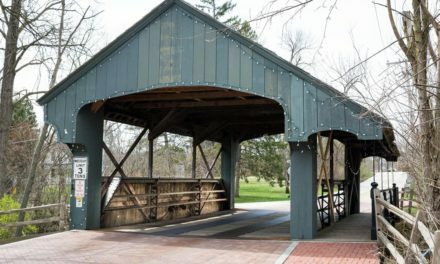 While it may seem like our state government doesn’t agree on much these days, they did on Friday, June 30, 2017, when there was unanimous vote as to the historic merit of Long Grove’s Buffalo Creek Bridge. 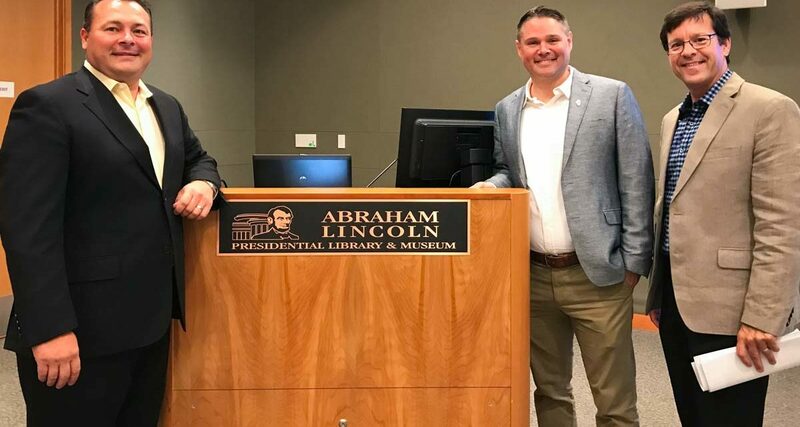 A panel of fourteen of the State’s top historians reviewed the details of the bridge and all answered yes when polled by their Chairman on the matter of placing the Bridge on the national register. 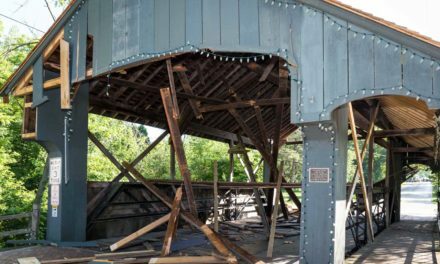 Sometimes known simply as The Covered Bridge, the Illinois Department of Natural Resources will now formally request The National Park Service to place the 1906 structure on the National Register of Historic Places. We’re hoping that the extensive review and credentialing process that has taken place the last 6 months makes acceptance highly likely, but we’re still keeping our fingers crossed and our chickens in their shell. Ruling from the National Park Service on the matter is expected in September or October. Does this mean we’ll get to keep our historic bridge? Not necessarily. 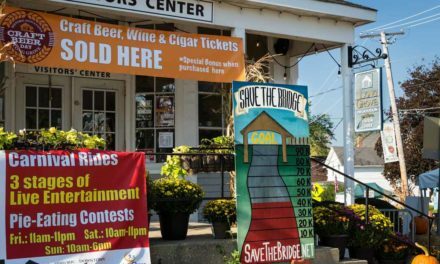 The Long Grove Village Board owns the bridge, and as the owner, still has the right to demolish, remove or relocate it. Of course, they also have the right to restore it, and we’ve analyzed the costs and believe this is easily doable. Restoration is the best option for the bridge, though not the cheapest one. Obviously, we’ve been lobbying for this restoration, and we believe that’s what the majority of our community wants as well – some of them so strongly that we’ve received several large donations before we’ve really started our fundraising campaign. But the Trustees need to hear that message from more than just the handful of us that have been leading this effort. Here’s a handy link to email all of the trustees in one fell swoop – email the Long Grove Village Board – let them know you favor restoration and that you want to enable our kids and grandkids to experience what it’s like to pause, slowly roll under the cool shade of that cover, rumble over those wood planks, and have the charming historic beauty of downtown Long Grove emerge as you complete your passage. 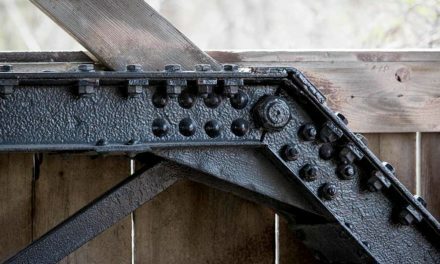 The Bridge isn’t ready to be euthanized or put out to pasture – the iron is still strong and it’s got many years of service still to give. It just needs a big dose of TLC. Please be civil in your discourse – treat the Trustees like the neighbors they are.